Western and horror are kind of a weird pairing of genres in that there have been several different attempts at merging the two, and very rarely done particularly well. While I’ve never read any of the comics associated with the title Bubba the Redneck Werewolf, though there are apparently many of them, there is a certain mental image one gets just from hearing the title alone. In fact, your mental image is probably just about identical to my own—Larry the Cable Guy with more hair, right? It’s a straightforward title with a quickly-conjured mental image. So, when I heard last year that there would be a movie made, I had a decent idea in mind of what that movie would be like. Now a trailer has finally surfaced for said movie, and I can confirm that it appears to be exactly how I figured it would be. Still, regardless of how high up my eyebrows rose on seeing this, I’ll hold off judgement on the actual film until I’ve seen the whole thing myself. I have notoriously bad taste in comedy werewolf films (I’ve watched Strippers Vs. Werewolves at least four times now) so it’s entirely possible that I’m going to actually find myself laughing through it. If you have heard anything about werewolves in the past 12 months, you’ve heard about WolfCop, the runaway crowdsourced comedy horror featuring functioning alcoholic Lou Garou in the title role. 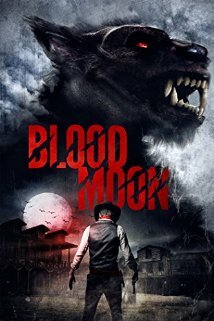 It’s the premiere 80s werewolf flick written and released in the 2010s, and it’s resulted in DVD/Bluray releases, soundtrack on CD and vinyl and cassette, a comic series, and even a run of action figures. The news broke a little over a year ago that CineCoup was planning to produce a WolfCop sequel, and as of now, you can start pitching in to help fundraise the next installment of the series, WolfCop 2! 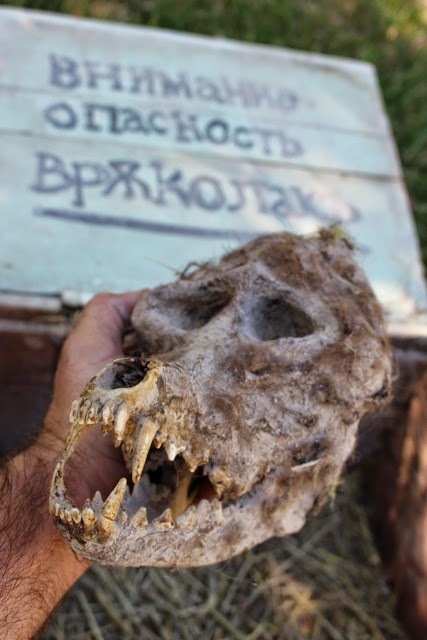 As of my writing this, the WolfCop 2 Indiegogo campaign still has 33 days left to go, and has already raised over 10% of their projected goal of $30,000 CAD. All contributors will receive the ability to give casting suggestions for the sequel, starting with the lowest reward tier of $3. Other lower-tier rewards include unreleased music tracks from the film, digital download of the Bluray special features, and three different shirts (including a WolfCop 2: Electric Loogaroo* shirt). If you’re not a college student like me and have way more disposable income to throw at crowdfunding sites (and boy do I envy you!) you also have the option of getting your name written somewhere in Woodhaven, non-speaking cameo roles (also available with SFX and/or with a VIP lunch on set), an authentic WolfCop uniform (likely shredded and bloodied and sweated all over), a killed-on-camera role, and a killed-on-camera-by-WolfCop role. There was also a tier for WolfCop’s mid-transformation arm prosthetics, but that’s already been snatched up. Sound like your kind of film? Of course it does. Hit the link below to help breed the WolfCop WolfPack! The United States midwest is full of werewolves. Wisconsin has their Bray Road Beast, Michigan has its Dogman and Violin Monster. Michigan even likes the Violin Monster that they have an autumn ale named after him! Of course, that leaves the summer months devoid of most varieties of appropriately-themed alcohol for the discerning werewolf connoisseur. Fret not. Michigan’s got your back, again. 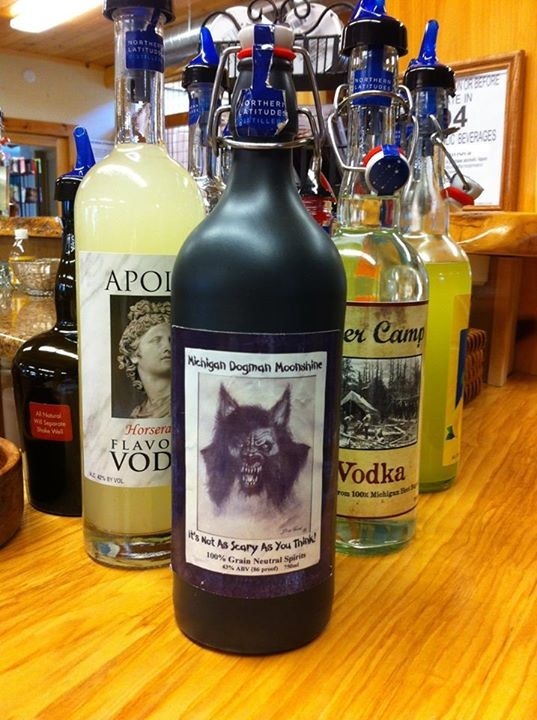 Introducing the Michigan Dogman Moonshine, from Northern Latitudes Distillery. Really what it is is more like whiskey (though not “properly barrel-aged,” per MyNorth), but Moonshine is a way cooler name for any werewolf alcohol, anyway. There have not yet been any anouncements as to when, precisely, or where you might get your hands on it, but if you’re in the area, it’s worth a trip to see when it’ll be available. As revealed in last month’s interview, the new GrimWolf EP Order of the Lycan dropped on digital format via the band’s new BandCamp page on October 31. 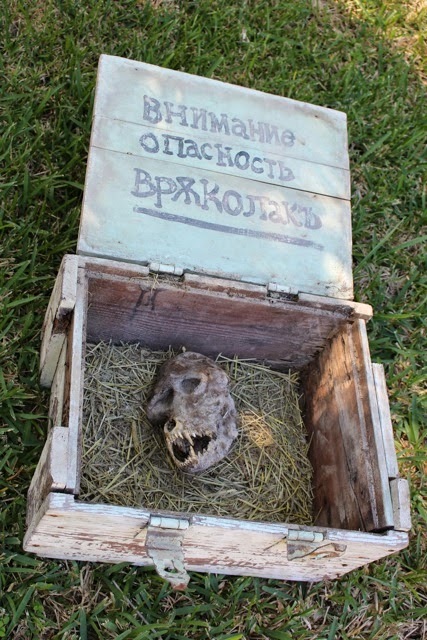 With cassette-only record companies like Graveyard Calling out there, I know you horror-music-cassette-collectors are out there. GET ON THIS. The Tattooed Wolf can be purchased through the Hic Dragones website here. You can also read more about the Wolf-Girls anthology (which includes a story from my friend at Werewolf News) here. I'm signing paperwork this week. Everyone should start clearing the decks for February 7-8.